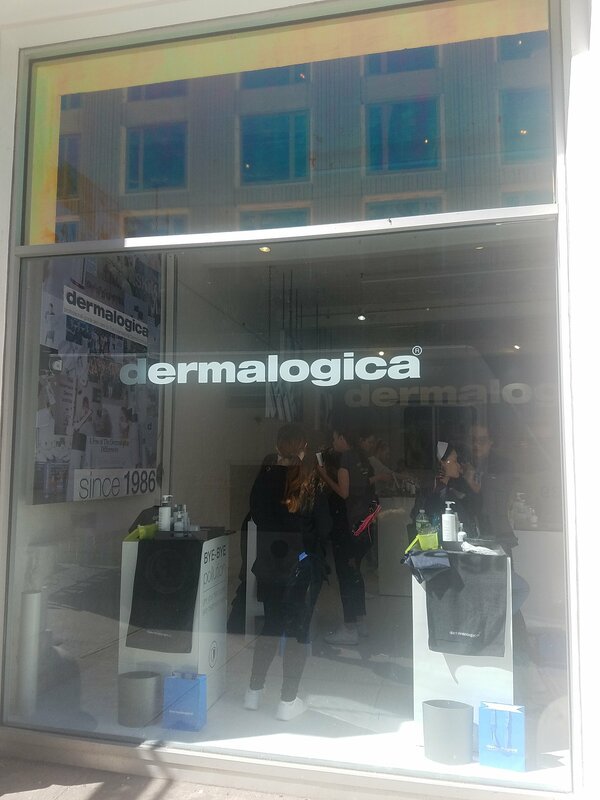 Just a couple of blocks from their SoHo location, Dermalogica open an instagram mecca to appeal to Millennials. Dermalogica was always to me a GenX brand that was on top of the beauty industry in paraben free and using science in skincare before any one else. Their lack of advertising though and little social media have them behind in the game. 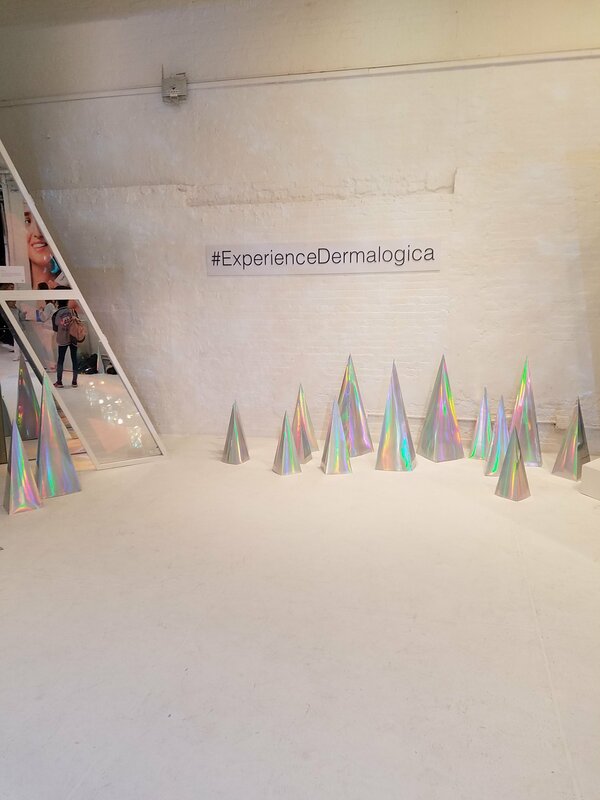 Flash forward to their 2 day pop up which offers their new sunblock, free facials and a two Instagram booths, the brand may finally be reaching the next generation. 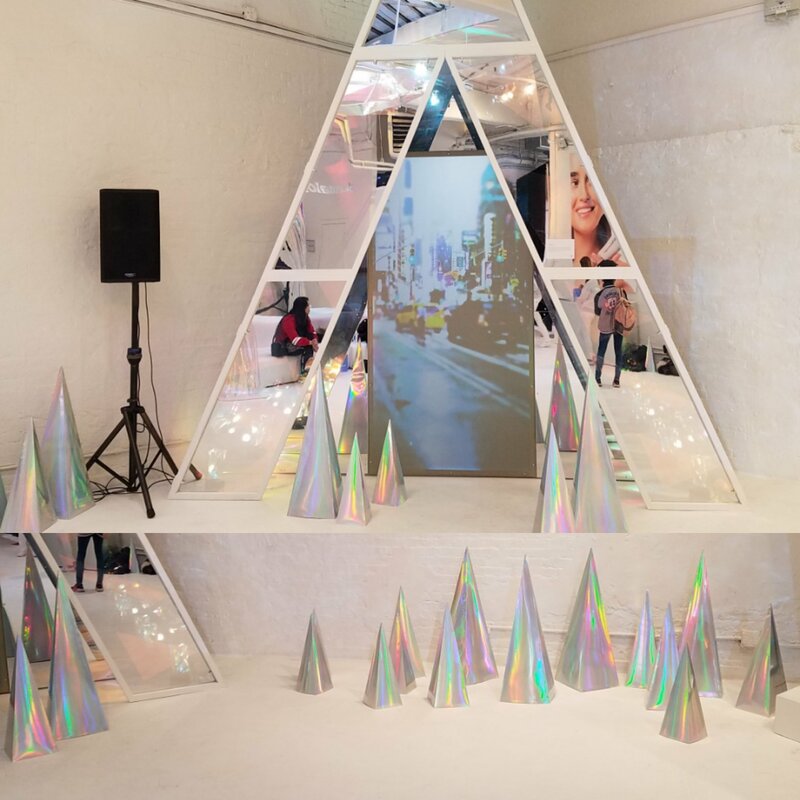 The product of the moment was the new Prism Spf30, a light-activated multitasking moisturizer provides broad spectrum defense while preventing future signs of skin damage. We were unable to get down the stairs to fully appreciate the instagram pods but they were apologetic about it. The price of the prism is $19 for the .4 oz and $65 for the 1.4 oz. A little goes along way. Stop by the actual store to see more products in different sizes making the budget friendly. They also offer facials with their products.